We like to think that we are in control of the future of "artificial" intelligence. The reality, though, is that we—the everyday people whose data powers AI—aren't actually in control of anything. When, for example, we speak with Alexa, we contribute that data to a system we can't see and have no input into—one largely free from regulation or oversight. 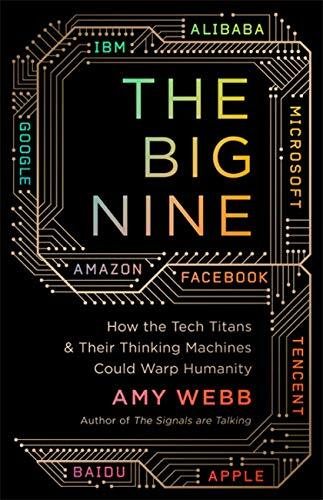 The big nine corporations--Amazon, Google, Facebook, Tencent, Baidu, Alibaba, Microsoft, IBM, and Apple—are the new gods of AI and are short-changing our futures to reap immediate financial gain.